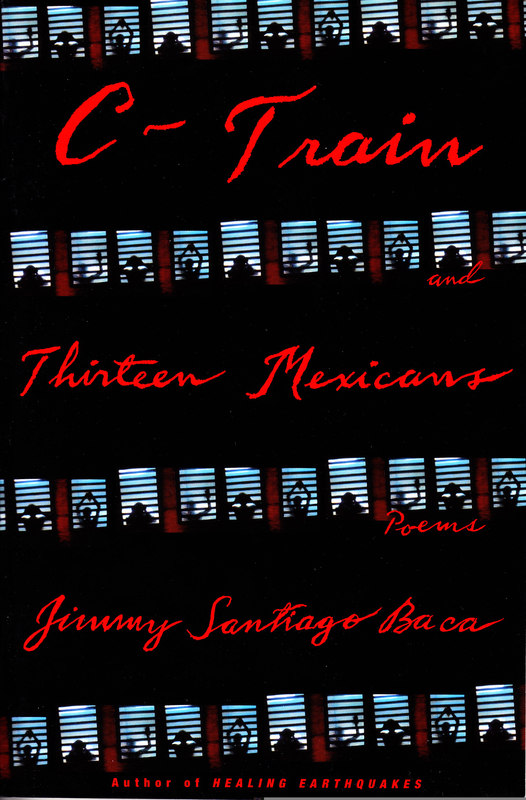 From Jimmy Santiago Baca, “a poet whose voice, brutal and tender, is unique in America” (The Nation), a revelatory collection of new and previously published poems that celebrate life, love, and freedom. 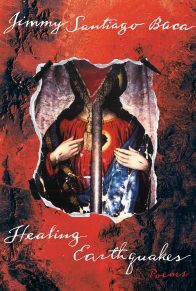 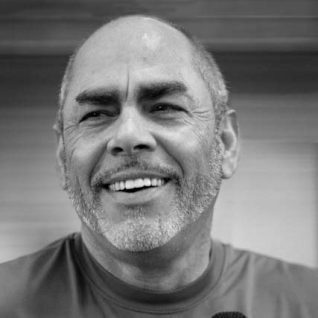 Award-winning writer Jimmy Santiago Baca is lauded for his talent in weaving personal and political threads to create a pertinent and poignant narrative. 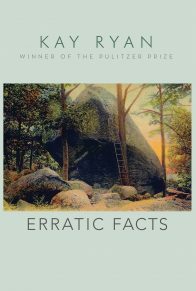 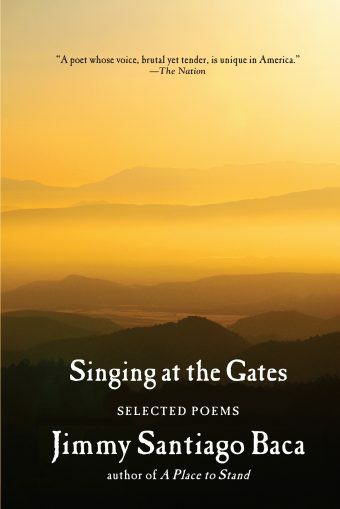 He addresses universal issues with vigor and passion, paired with emotional grace and vivid sensory detail, establishing him as a vital voice in American poetry. 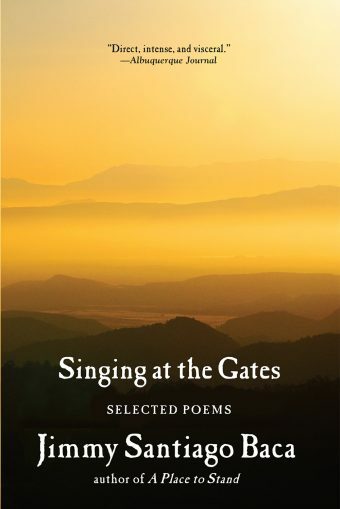 Singing at the Gates is a collection of Baca’s work that stretches back over four decades—poems that revitalize the national dialogue: raging against war and imprisonment, celebrating family and the bonds of friendship, heightening appreciation for and consciousness of the environment. 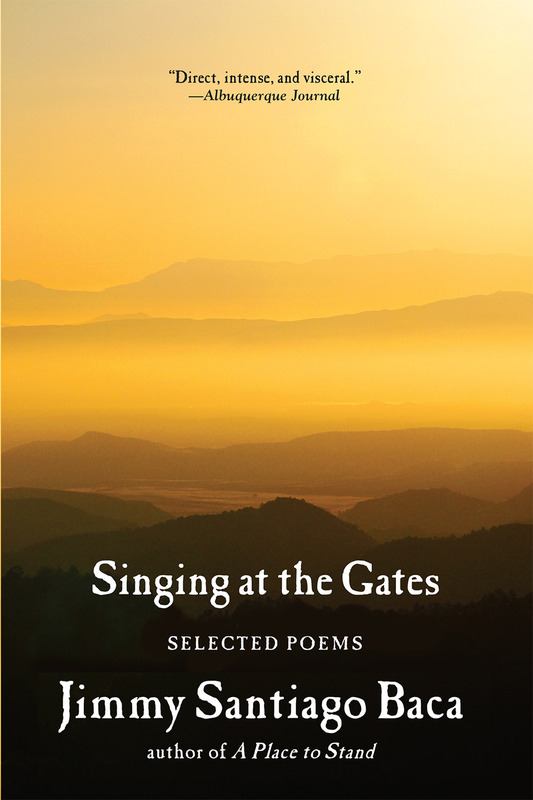 A career-spanning selection, it includes poems drawn from Baca’s first chapbook and recent pieces meditating on the significance of breaking through oppression. 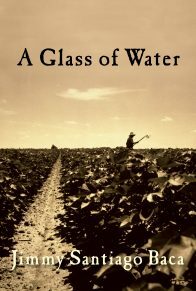 This book displays the breadth and depth of Baca’s poetic power—with irreverent charm and disarming freedom of mind and soul. 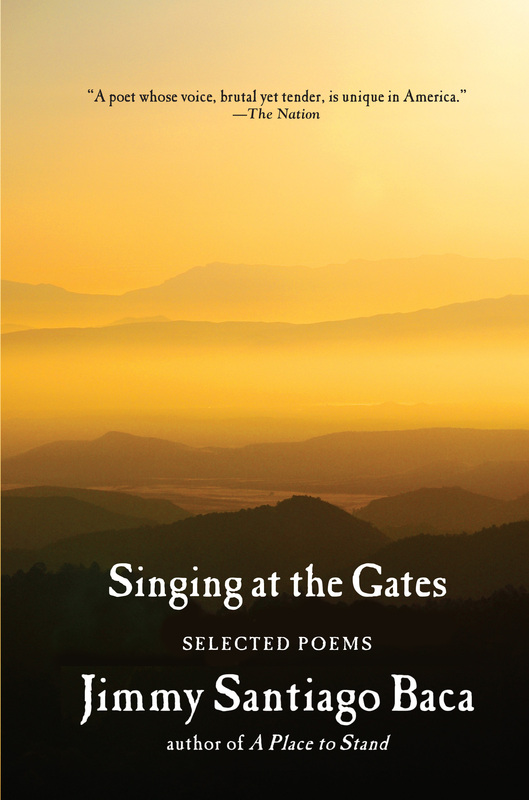 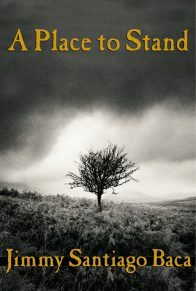 The vital pulse of love abiding in these poems will affirm and reaffirm, for both longtime and newfound readers, his devotion to truth and beauty.